is the frozen sing along still located in hollywood studios? would you recommend a fast pass for it? 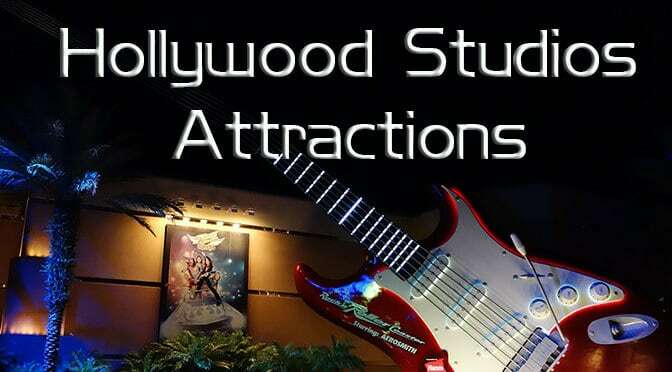 are there fast passes available for any of the attractions at hollywood studios? Are there any rumours of temporary closure for disney junior show on 30 November. It seemed strange I couldn’t get a fastpass for it at 30 days. bottomline.. with all the closings and construction i’ve heard of for hollywood studio is it still worth a day? thanks!! im looking for an overall general opinion. its always seemed to me that HS was a bit short of things to do in comparison to other parks and now that apparently quite a bit is shutdown what’s your gut feel? It takes a full day to see the shows and do the rides. Do you know if the Cinderella carriage is still at HS? We are going there on May 3rd, and have our fingers crossed!